Once your title is complete we will take care of all the necessary forms and sample submissions required by the United States Library of Congress for a copyright application. 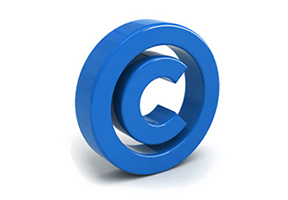 The copyright will be issued in your name and all rights to the title will belong to you forever. Pick one our pre-packaged publishing options. Announce the release of your book. Release your title to the masses.